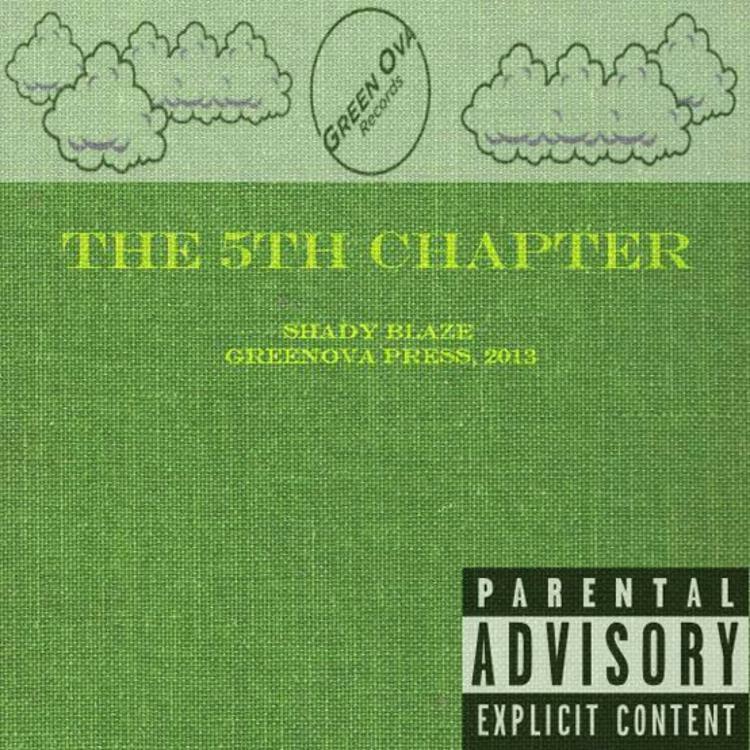 A standout track from rising Oakland emcee Shady Blaze's "The 5th Chapter" mixtape, which is now available in our mixtape section. Things are improving for Shady Blaze with each new offering, and No Brakes (Prod. By N Pire Da Great) is certainly no exception. It's a worthy addition to the Shady Blaze's catalogue, which has seen much evolution as of late. We're definitely anticipating the next step. 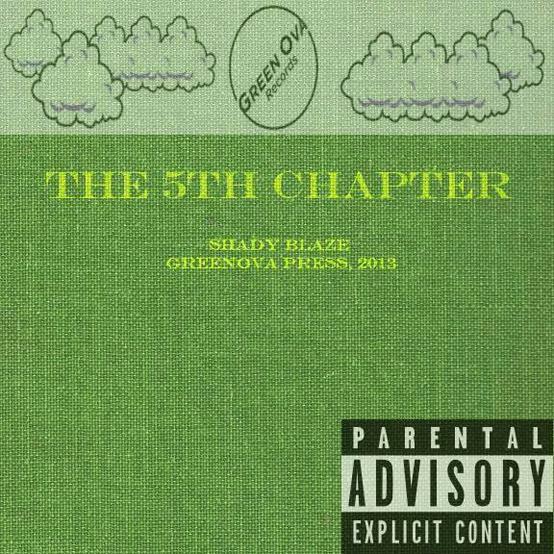 Make sure to visit our mixtape section to stream and/or download The 5th Chapter, a tape released by Shady Blaze on Saturday, May 18th, 2013. If you dig this, visit Shady Blaze's profile for the latest info, news, songs, and mixtapes. Make sure to hit Shady Blaze with a follow and/or like on Facebook and Twitter.